People come in all shapes and sizes. Not everyone is happy about the way they look. A good plastic surgeon by making small corrective changes brings about a positive outlook in a person. Dr Sandhya Balasubramanyan is an accomplished female plastic surgeon in Bangalore who believes that A beautiful and happy YOU is the key to a healthy and sound relationship not only with world but also with YOURSELF. After completing her super speciality training in plastic surgery in 2009, Dr Sandhya did specialised training in cosmetic surgery from many renowned centers in Europe and Mumbai, before joining as consultant cosmetic and plastic surgeon at Apollo hospitals, Jubilee hills, Hyderabad.She developed a niche for herself as a well known cosmetic surgeon in Hyderabad before moving to Bangalore,her hometown. As one of Bangalore's elite few lady plastic surgeons Dr Sandhya has particular interest in the most rewarding and beneficial procedures in cosmetic surgery including facial plastic surgery, liposuction, tummytuck and breast augmentation/reduction . Dr Sandhya having trained in an International center in Belgium for advanced fellowship in aesthetic facial surgery has special interest in face-lift with minimal scars,blepharoplasty rhinoplasty, and facial rejuvenation with autologous fat. 1. oculoplastic surgery and blepharoplasty from the prestigious Royal Adelaide hospital,Adelaide further distinguishes her within the field. 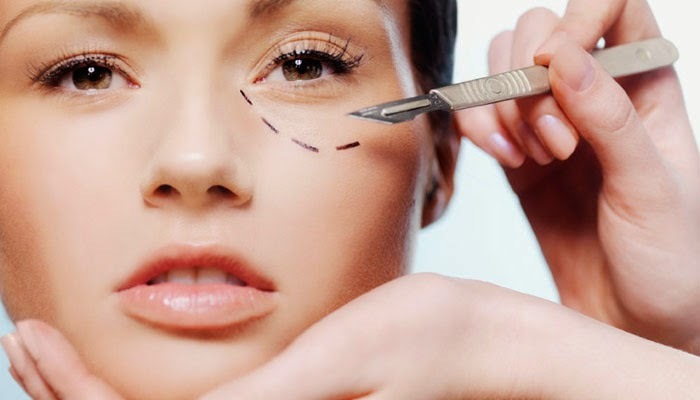 2.She is also the only plastic surgeon in Bangalore to be trained in LASER surgery, which is useful in cases like facial rejuvenation, non-operative face-lift, tattoo and mole removal, scar smoothening etc. 3.Dr Sandhya also understands the concerns of women with cosmetic genital problems seeking procedures and delivers them the precise surgical solutions with utmost confidentiality. Dr. Sandhya's philosophy is commitment to excellence and providing each patient with a warm and personalized focus on their needs. During consultations she patiently listens to her clients , and with a detailed assessment of their problem help patients make informed choices that are in their best interest. The ultimate goal is a satisfied patient with an excellent aesthetic result. Dr Sandhya Balasubramanyan consults in Columbia Asia Hospitals, Whitefield which has the state of the art facilities and technology ensuring international standards in the care and treatment. She and her team of certified anesthetists, technicians and nurses will assure you a pleasant and rewarding journey all through. 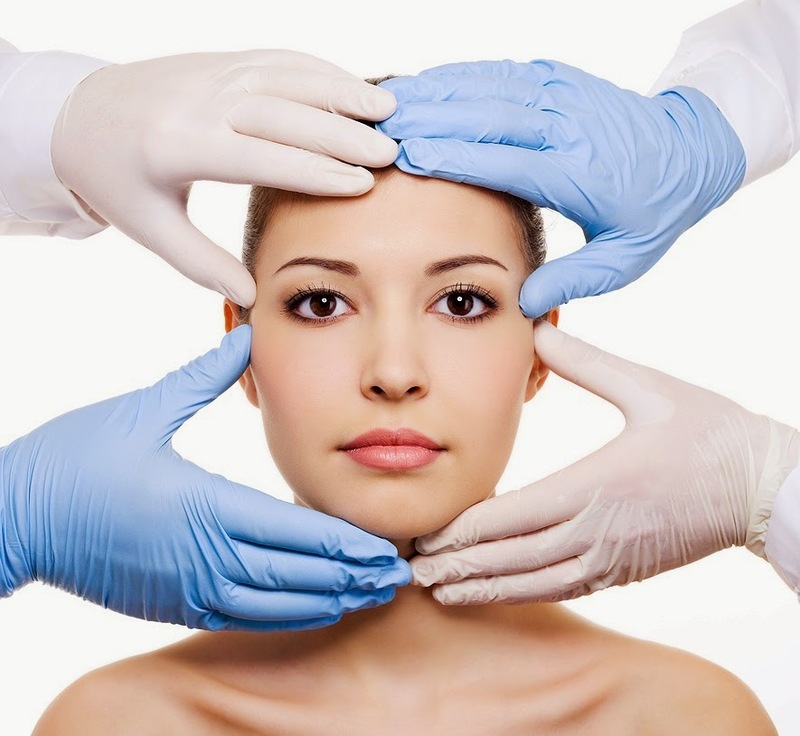 Dr Sandhya is a member of several plastic surgery associations.